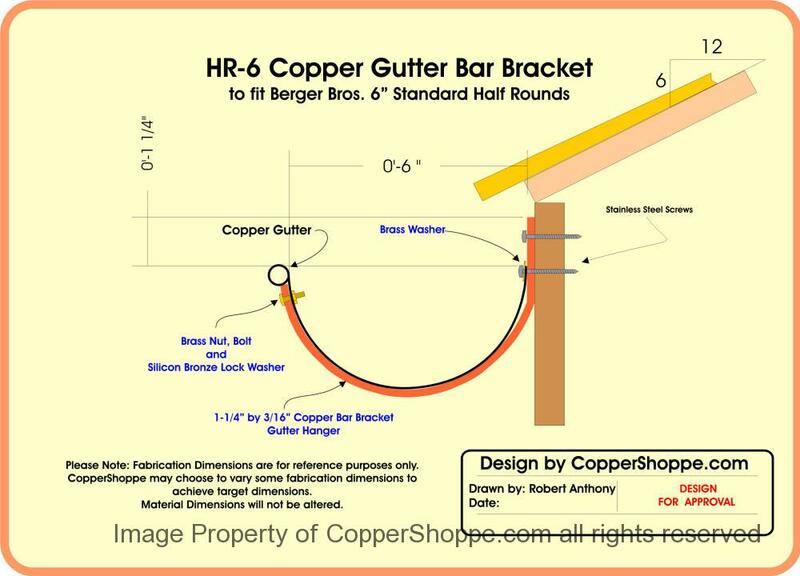 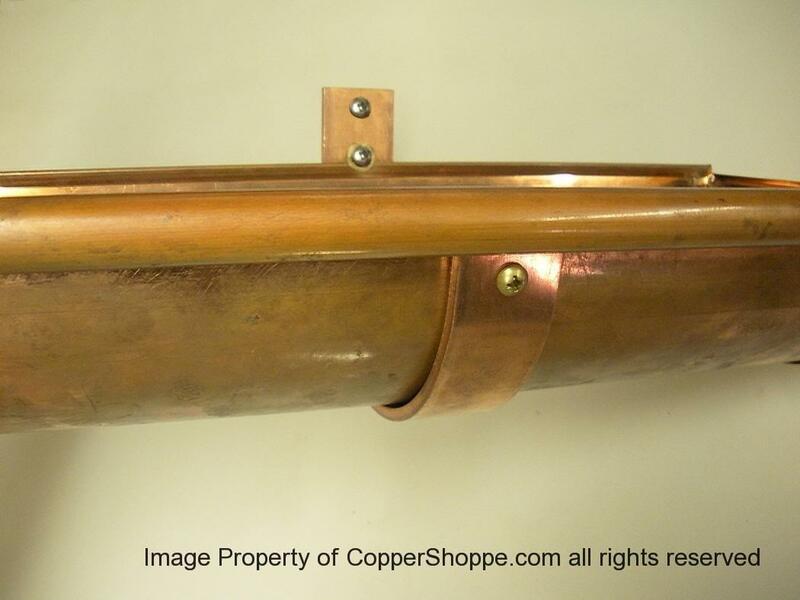 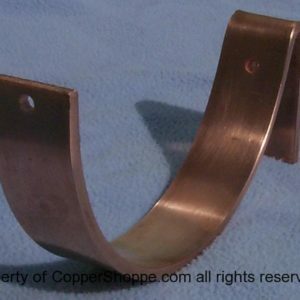 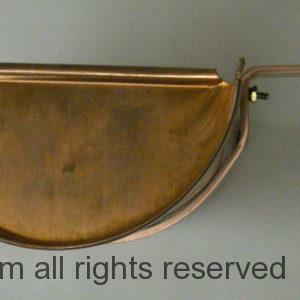 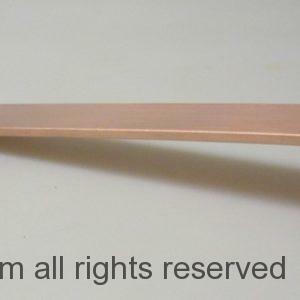 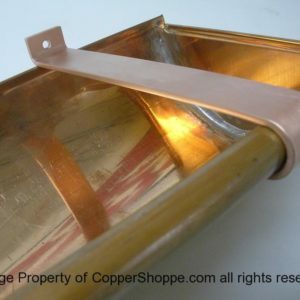 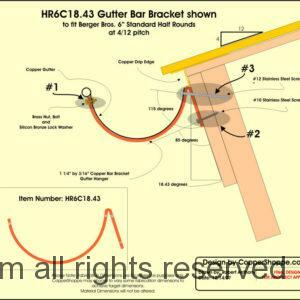 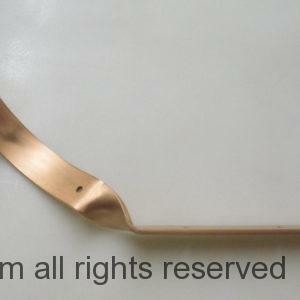 CopperShoppe Fascia mount Copper Gutter Brackets are designed so that you can attach the brackets to the guttering prior to installing the guttering on the building if you wish to. 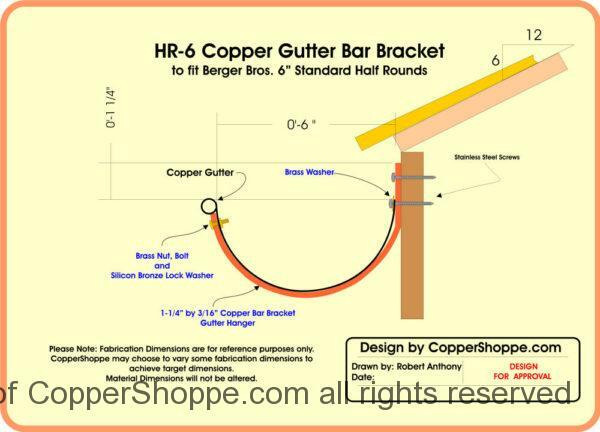 the Strongest Gutter Brackets available today. 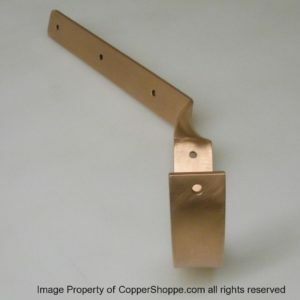 Brass Bolt, Nut and Bronze Lock Washer for front side of bracket attachment to Gutter and Brass Washer for Rear Side attachment included with each bracket. 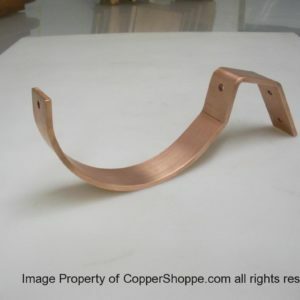 Please Note: For orders of less than 20 Units 25% will be added to Item Cost for Small Order Setups Charge.